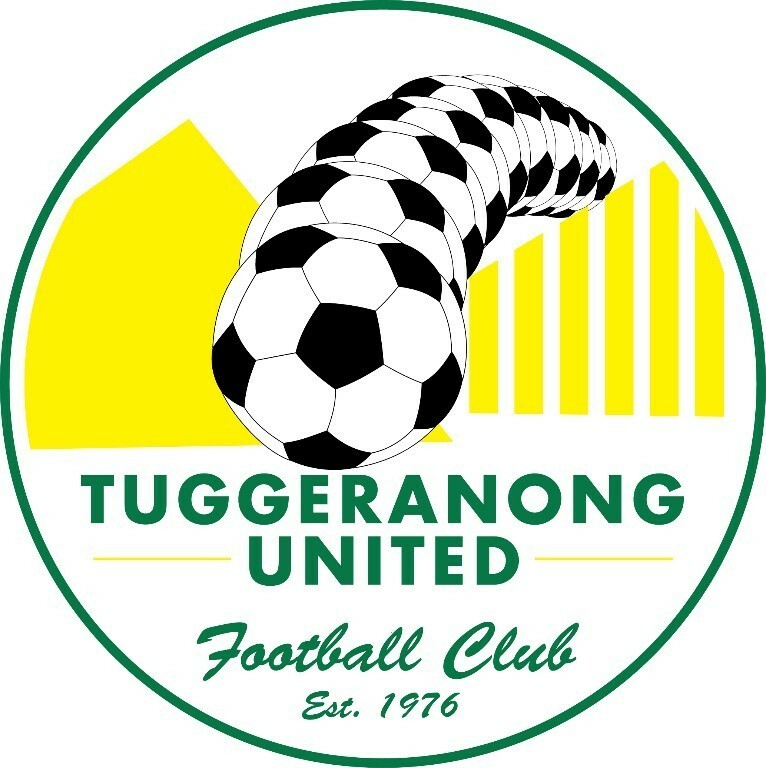 A drought-breaking win and a confidence boost won't change the way Michael Aldred and Tuggeranong United approach the rest of the NPLW season. 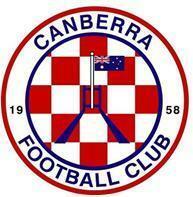 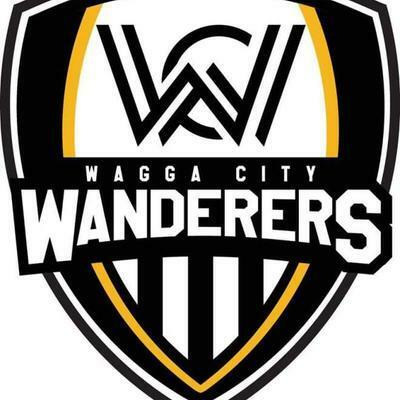 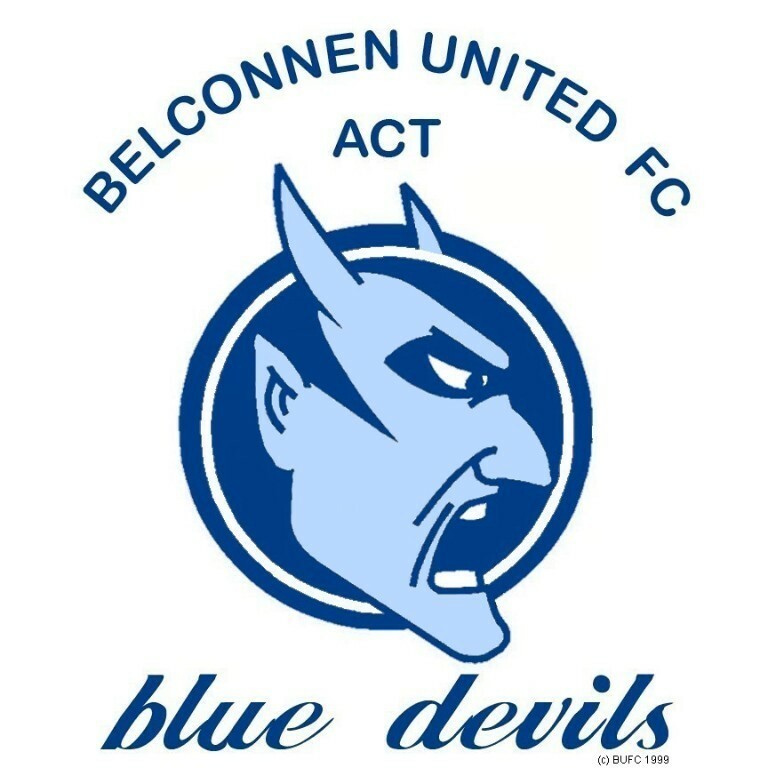 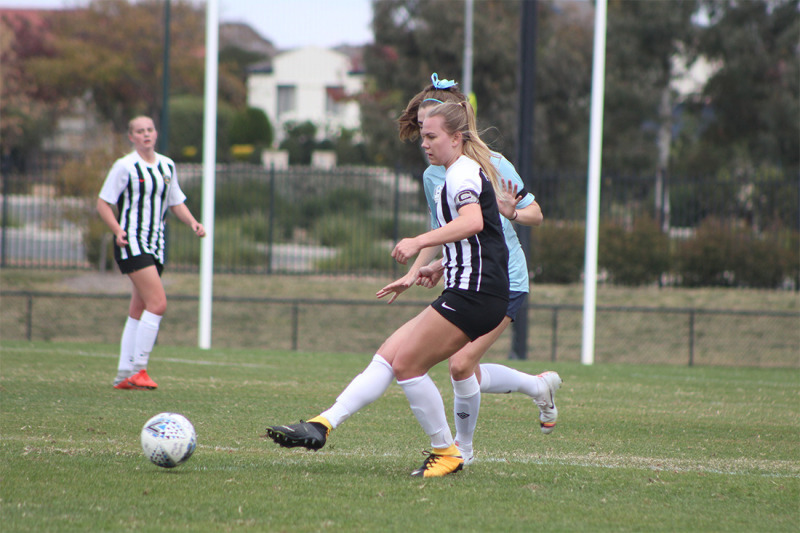 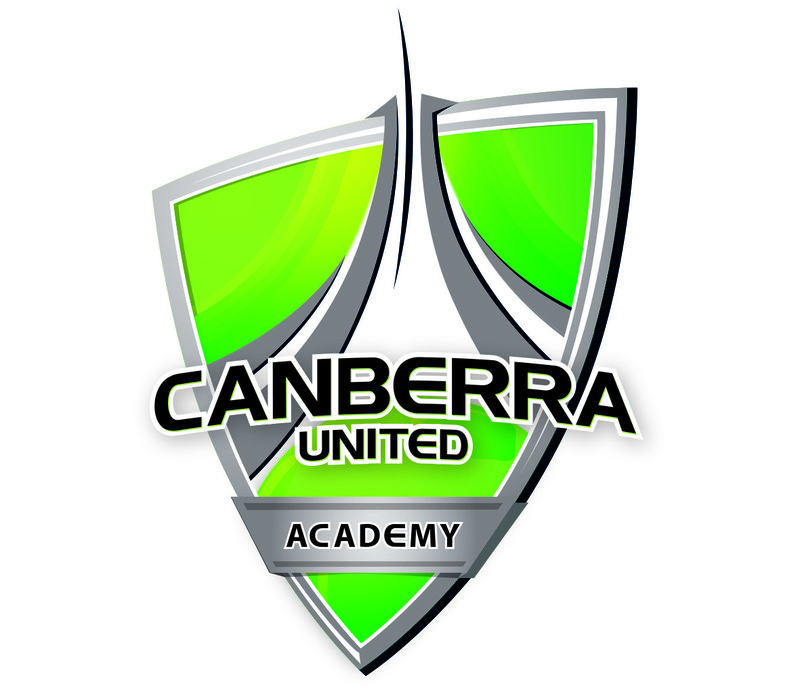 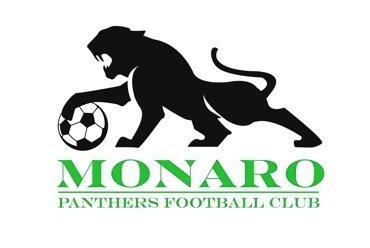 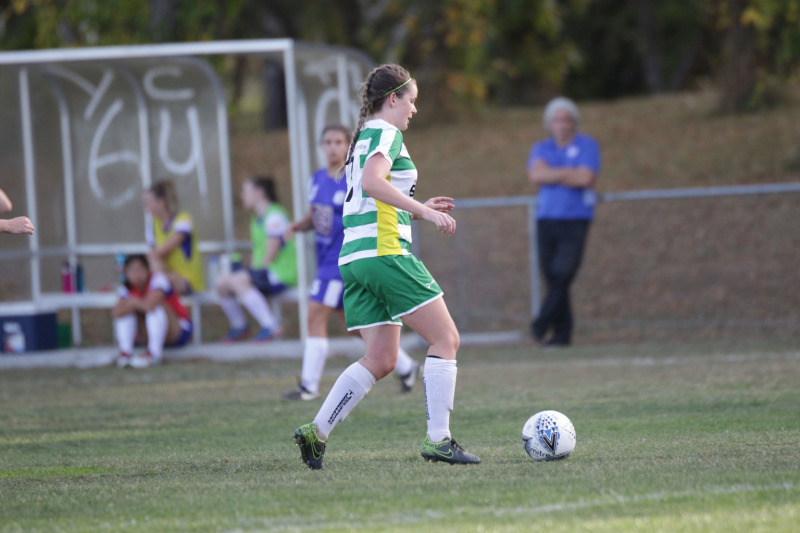 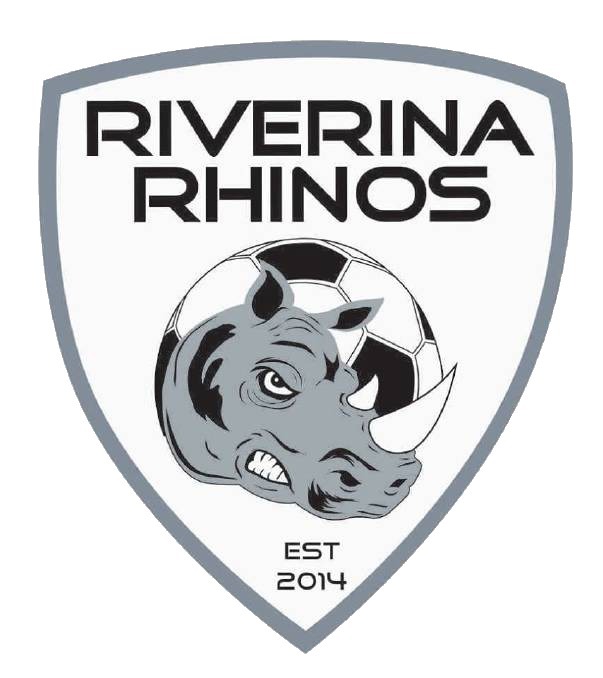 Canberra FC and the Academy remained in hot form, while Belconnen United and Tuggeranong United picked up their first wins of the season. 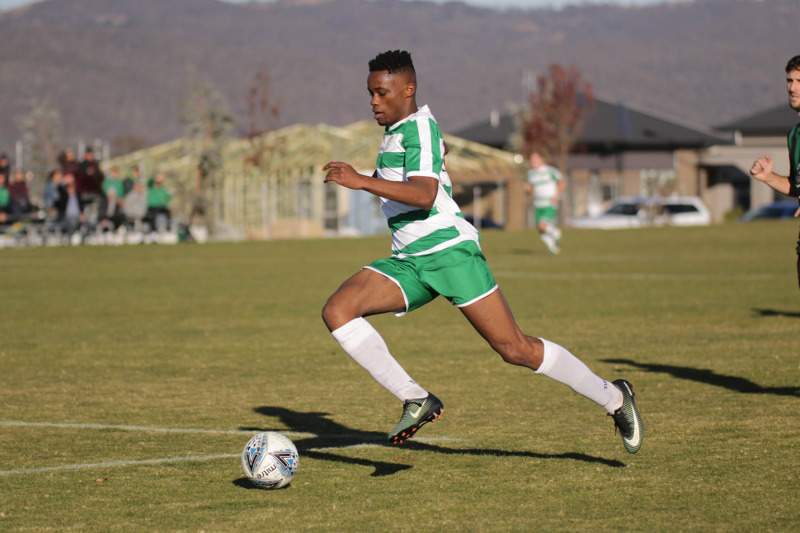 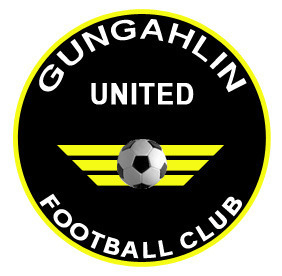 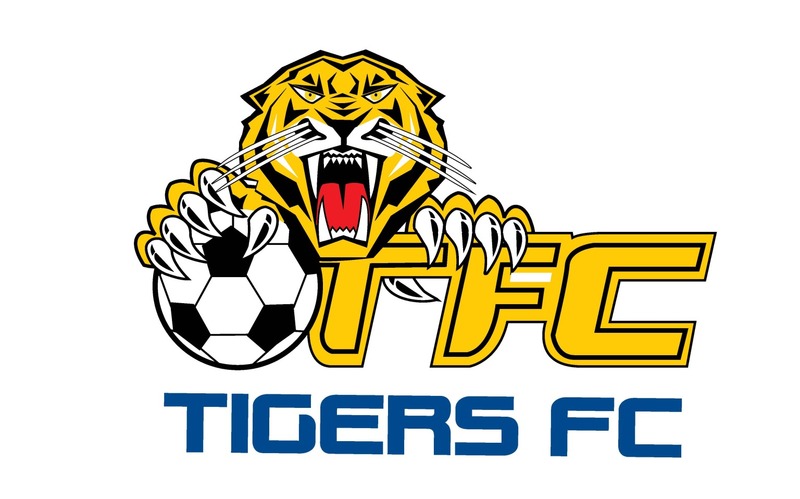 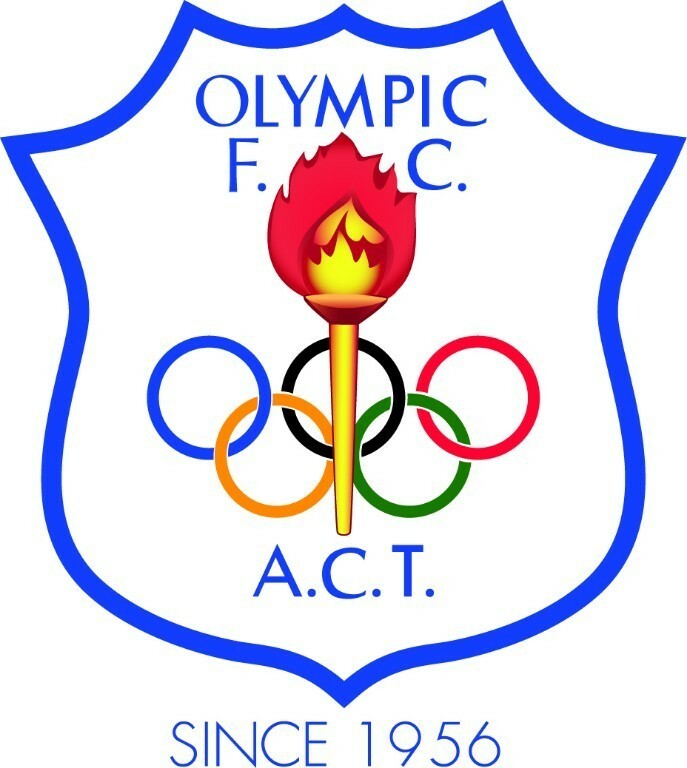 Belconnen United & Tuggeranong United got back to winning ways, while Canberra Olympic & Tigers FC kept up momentum at the top.